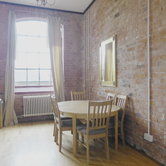 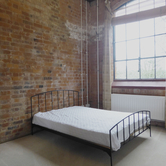 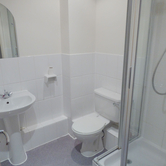 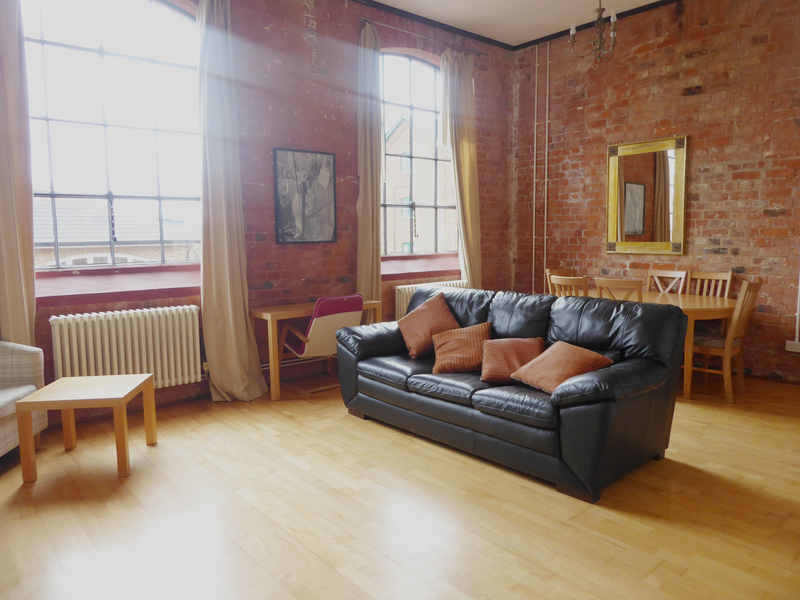 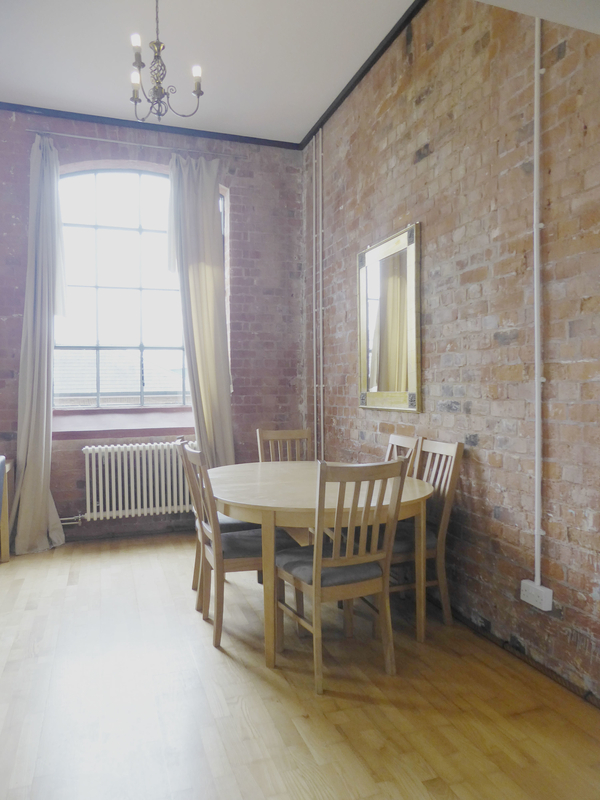 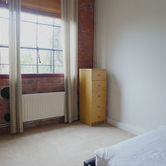 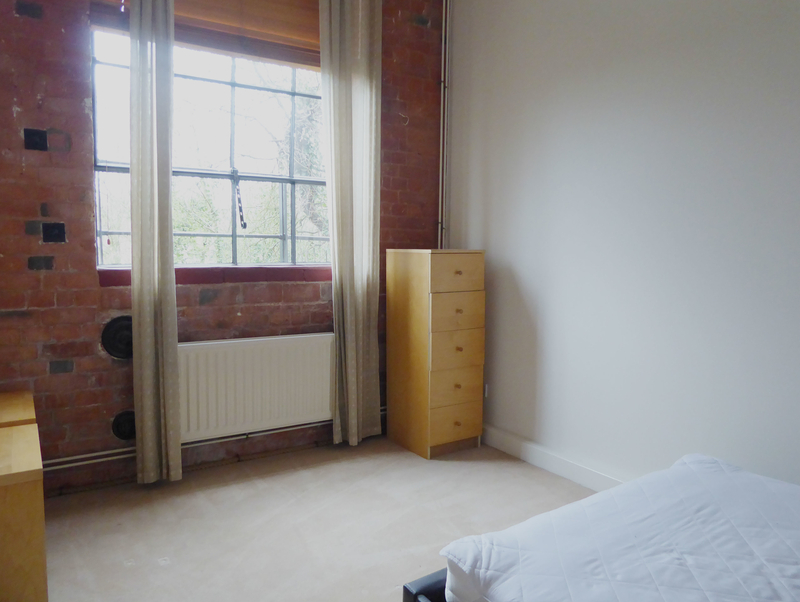 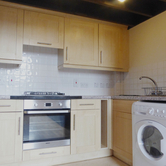 **NIL DEPOSIT SCHEME AVAILABLE**MODERN AND STYLISH, TWO DOUBLE BED, TWO BATH, APARTMENT WITH ORIGINAL FEATURES. 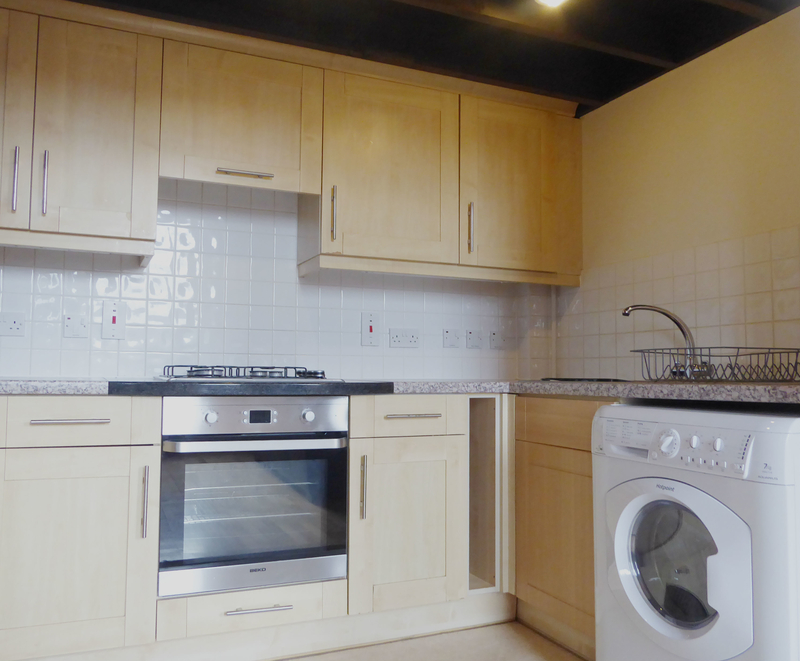 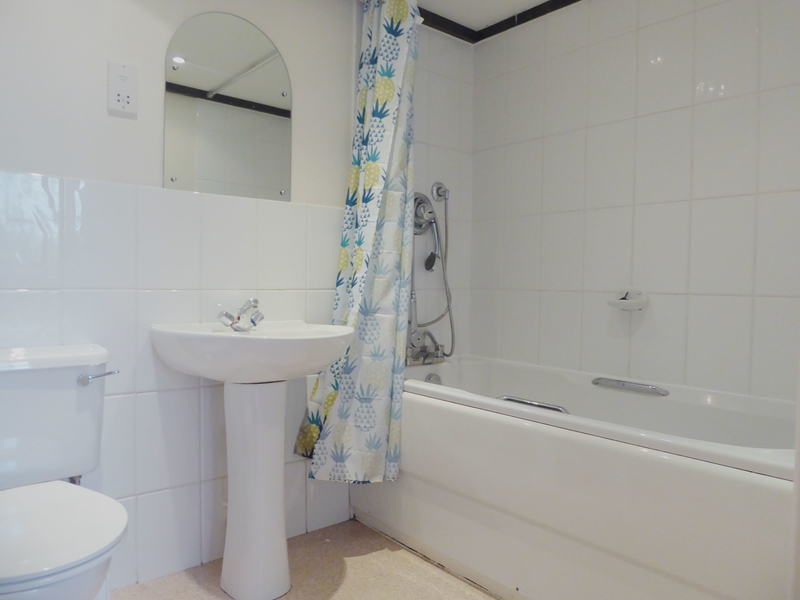 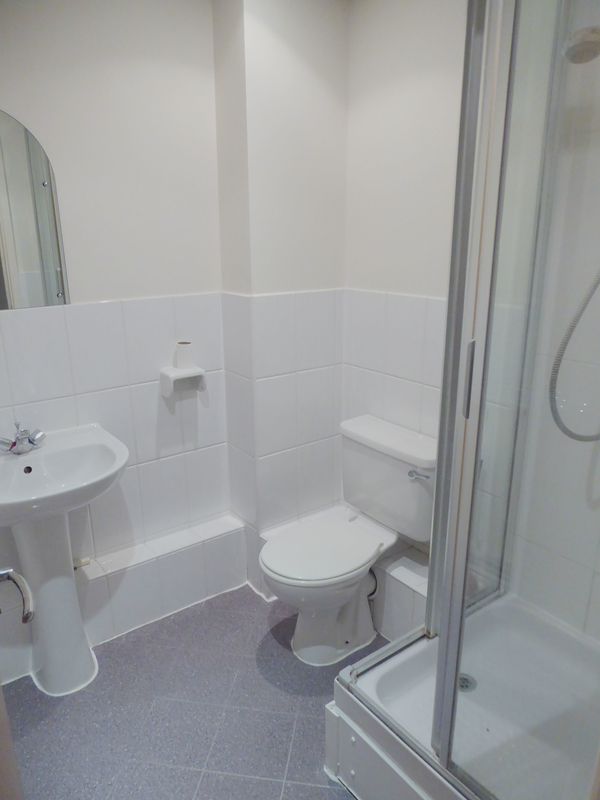 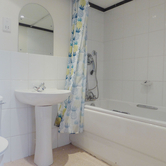 LOCATED IN A DESIRABLE AREA OF CANTERBURY AND WITH SECURE ALLOCATED PARKING. 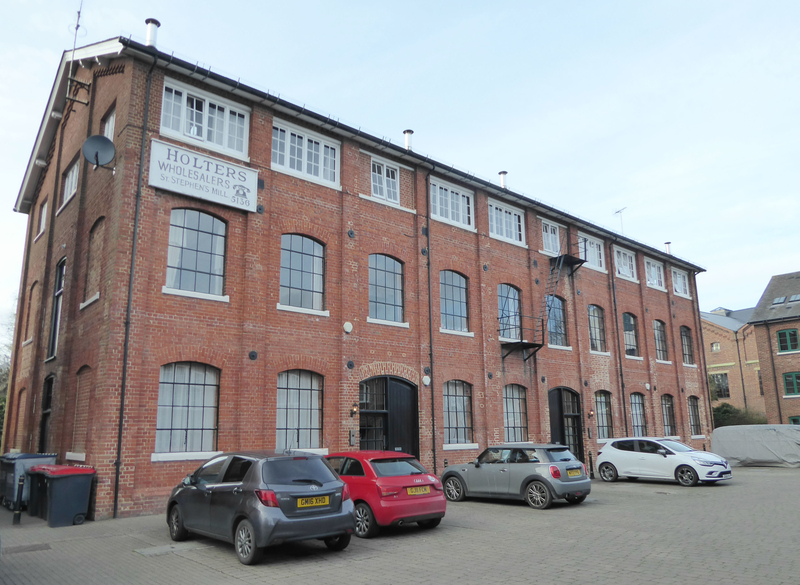 On the first floor and fully furnished this two DOUBLE bedroom, two bathroom, apartment, is located in the sought after area of Holters Mill in Canterbury. 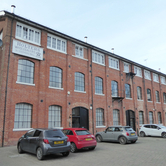 The City Centre is a short walk from this development and Canterbury West station, which has high speed train links to London, is just a stone throw away. 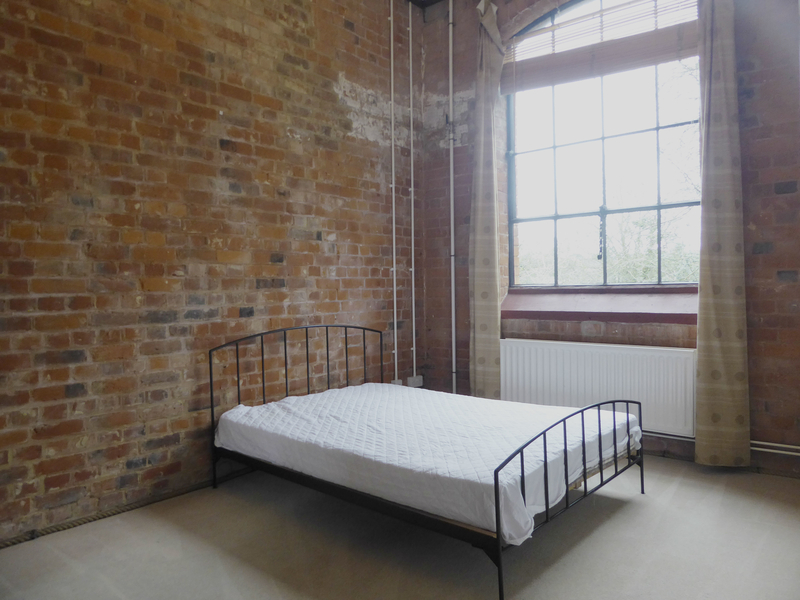 offering modern and stylish living with original brick featured walls throughout this accommodation comprises of a large open plan living/dining and kitchen area, shower room and two double bedrooms, master with en-suite bathroom and built in wardrobe. 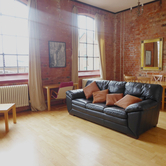 The property is nicely furnished and ready to move into. 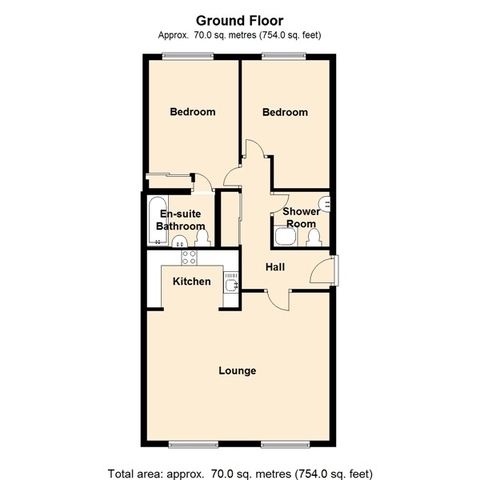 There is a NIL DEPOSIT scheme available on this property.